This is sightseeing at its best, no waiting at the airport or sleeping in hotels. Discover the favorite tourist destinations as well as some of the city's well kept secrets. You don't have to travel out of town to have a trip. Local Trips will be a site featuring great local trips in your area. Currently you'll find local attractions in Seattle, San Francisco, Los Angeles, and Vancouver but a local trip will come to your neighborhood soon. Take a day or a weekend to discover what your city has to offer. Uncover the local trips in your area today. Being the largest city in the Pacific Northwest, Seattle is home to many great attractions like the Seattle Space Needle, Pike Place Market and the Woodland Park Zoo. 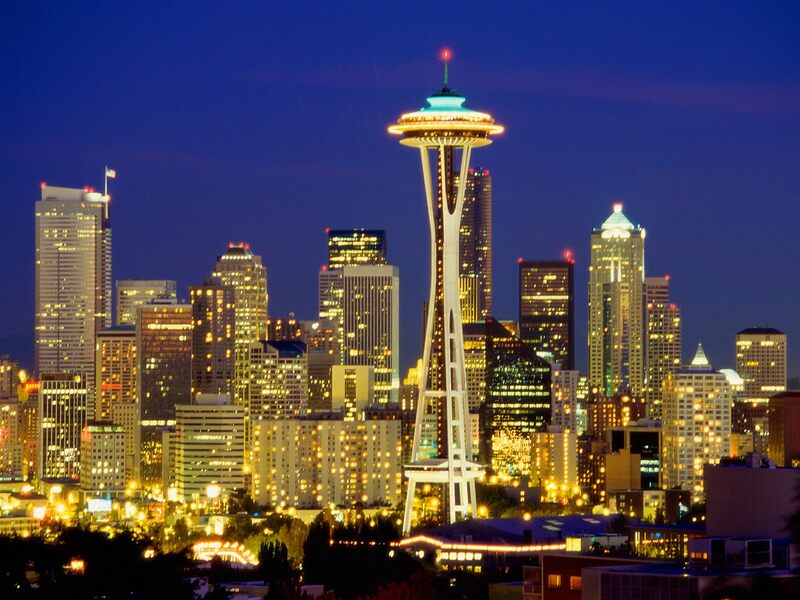 Take a walk on the Downtown Waterfront and enjoy the local restaurants, Seattle Aquarium, and the great view. Nearby, you'll find the Pike Place Market, home to the infamous flying fish and the very first Starbucks. Enjoy fresh produce, seafood and some of the best pastries in town. 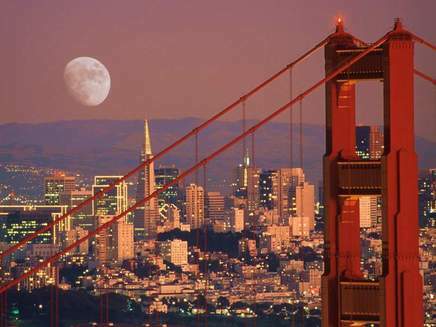 The city of San Francisco is one of the most populated cities in California. There are many districts to explore like the Financial District, Union Square, Nob Hill, Market Street and the list goes on and on. Most make it a point to visit Alcatraz and the Golden Gate National Recreation Area, however, there's more to San Francisco like China town. San Francisco's Chinatown is one of the largest Chinatowns in North America and one of the oldest. Los Angeles is a great city to explore and discover some of its hidden treasures. Los Angeles is full of culture, science, technology and entertainment. 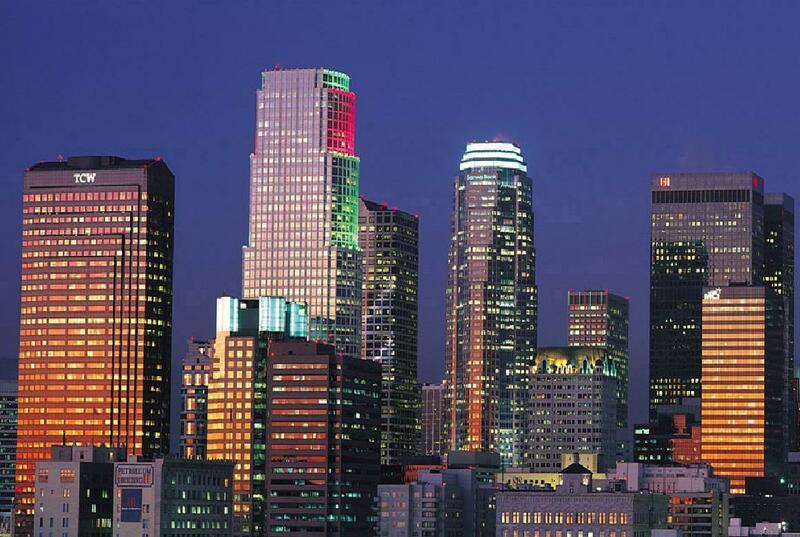 It is home to Universal Studios, Venice Beach, Santa Monica Pier and more. For families looking to get out for the weekend or even a day, Disneyland is always a favorite. Bordering the United States, Vancouver Canada holds some great attractions for those in Vancouver and the neighboring states. Just a few hours away from Washington, many come to see the UBC Botanical Gardens. For those who love to just spend a day in the park, Vancouver is home to Stanley Park, one of the world's largest parks. 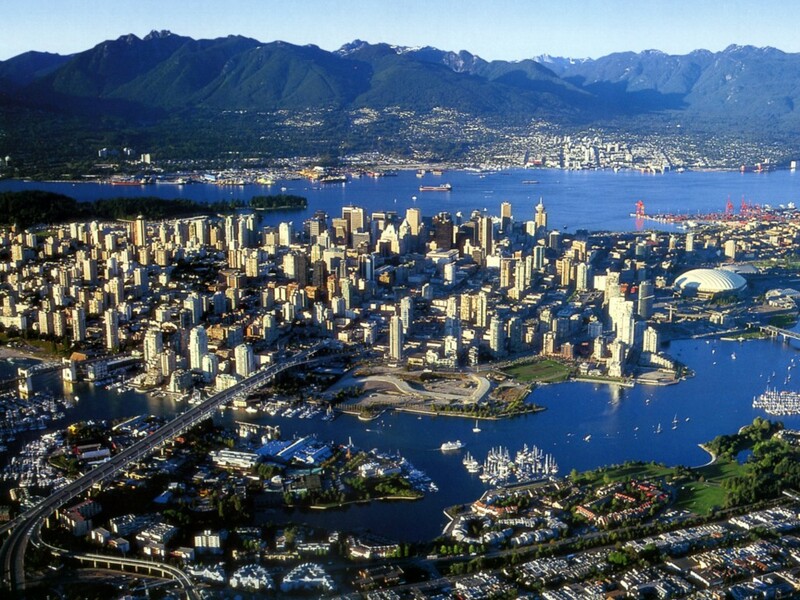 From bike riding to walking the entire Stanley Park seawall, there's an activity for everyone. A Las Vegas Trip is nothing if not adventurous. The Las Vegas Strip alone has things to do for people from all walks of life. Take a walk to the Bellagio Fountains and watch the carefully orchestrated water fountains dance to music. Go from casino to casino with ease and enjoy the Las Vegas shows. 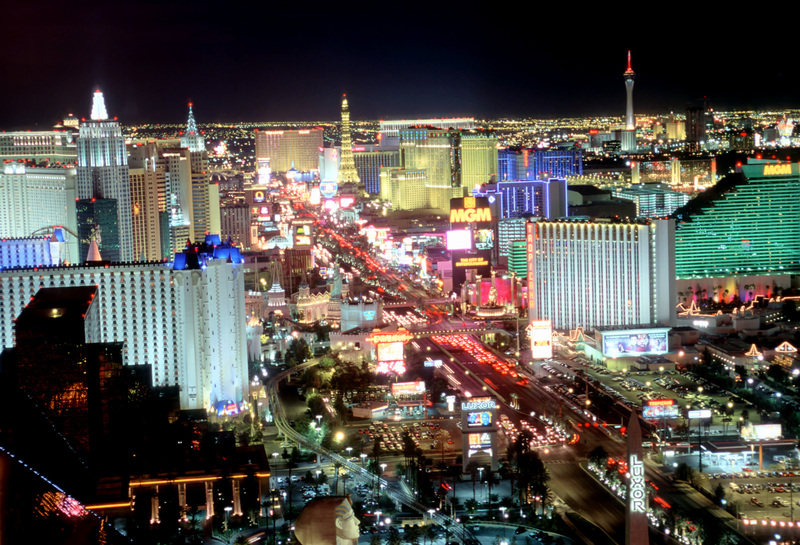 Las Vegas locals and tourist alike will never have a shortage of local trip plans in Las Vegas. 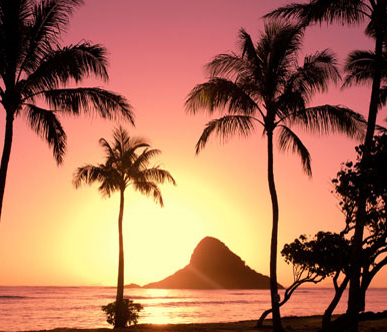 Hawaii trips welcome you to paradise with a choice of islands that provide a variety of attractions. Enjoy everything from surfing at the beach to snorkeling at Hanauma Bay. A Hawaii Trip can also include a short plan ride from Oahu to Maui and spending the day at Haleakala National Park, Lahaina, Hana, or the Molokini Crater. The possibilities are endless when planning Hawaii trips.